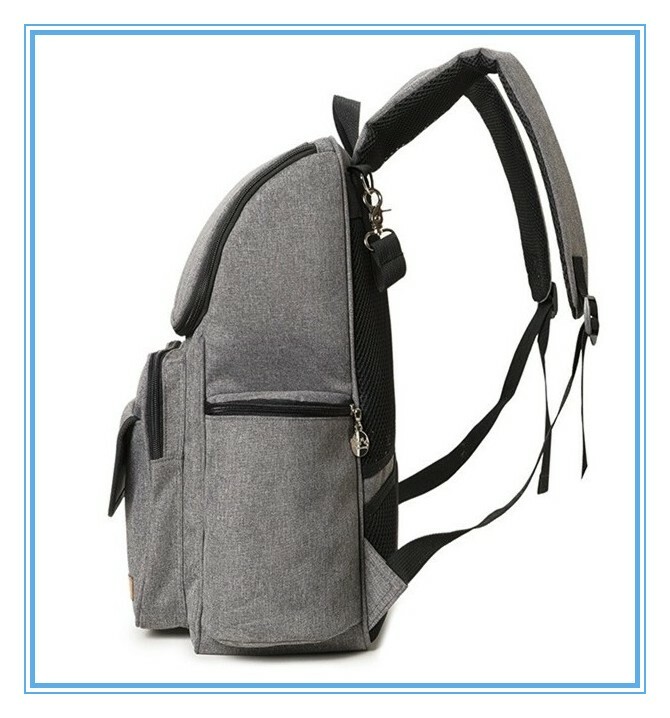 Waterproof and wearable cationic fabric with comfortable handle at the same time. 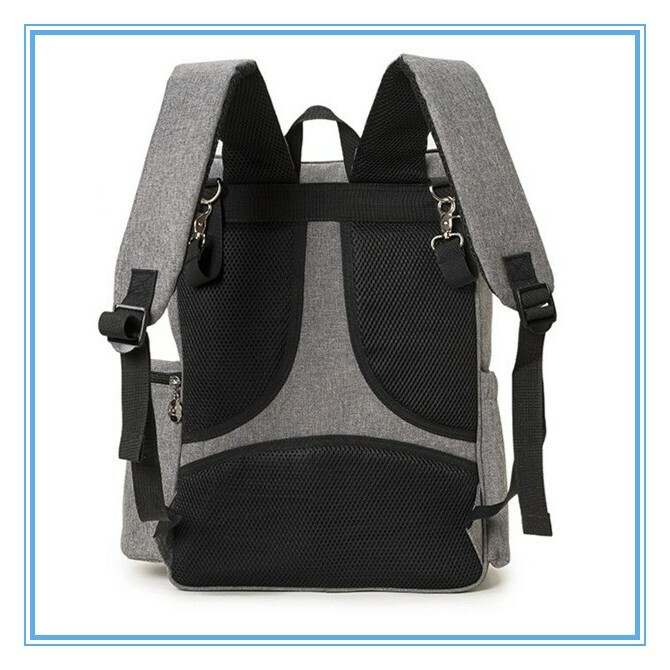 Two ways to travel by hand and shoulder strap. 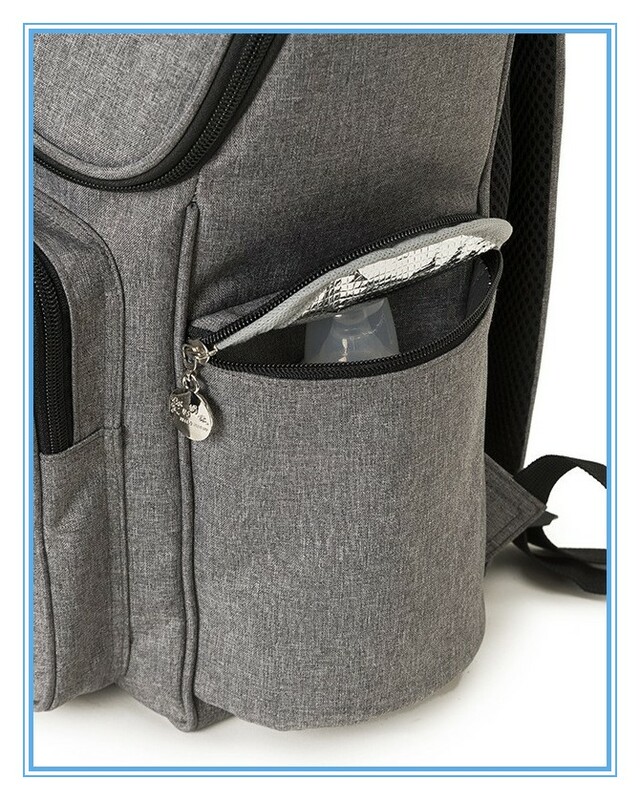 A total of 9 pockets can hold many items. 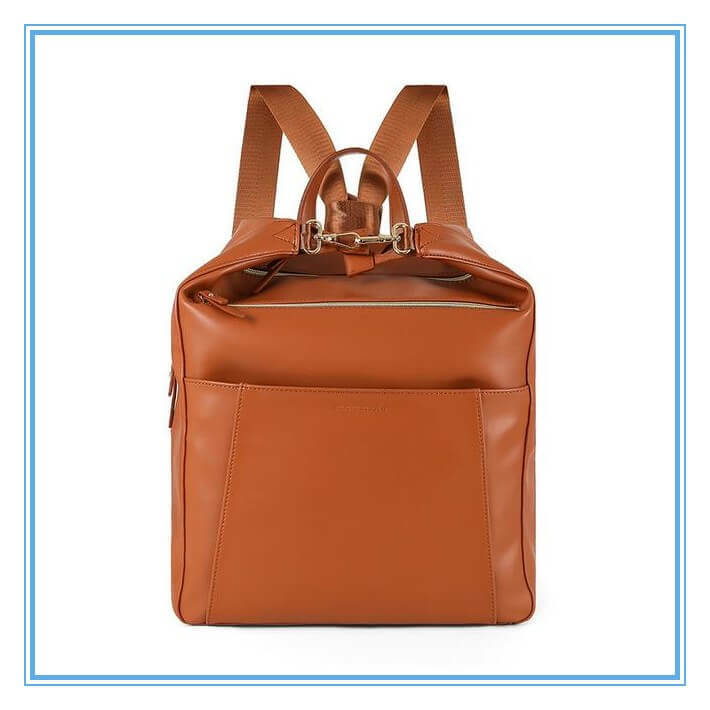 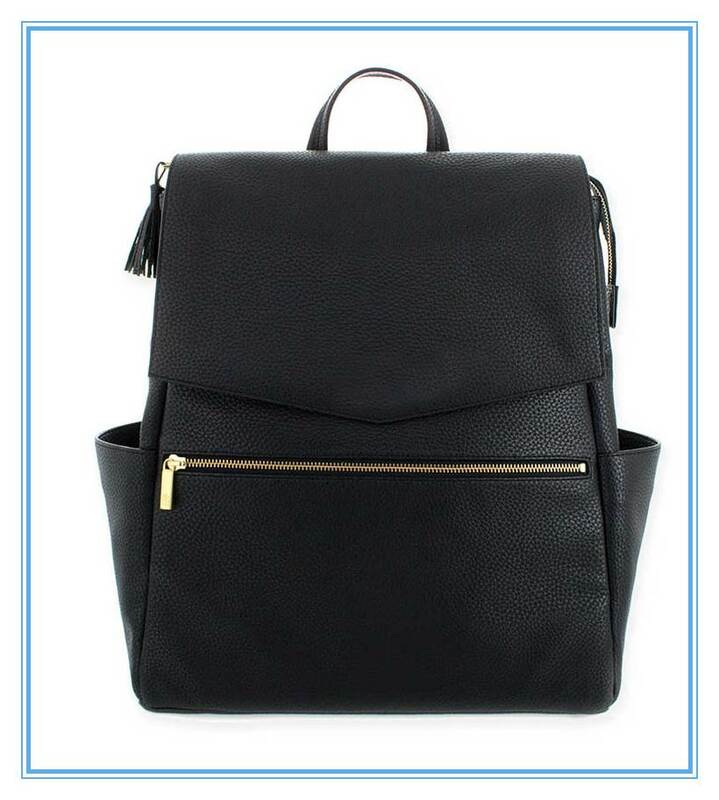 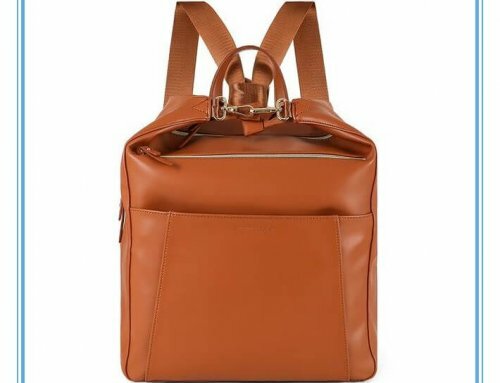 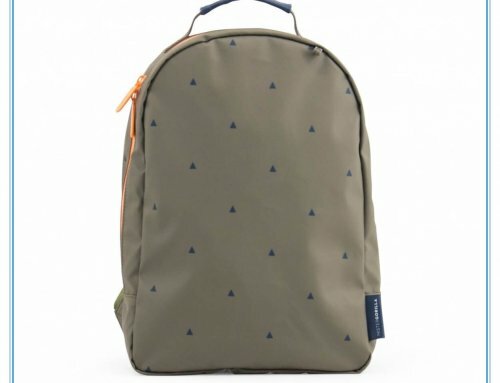 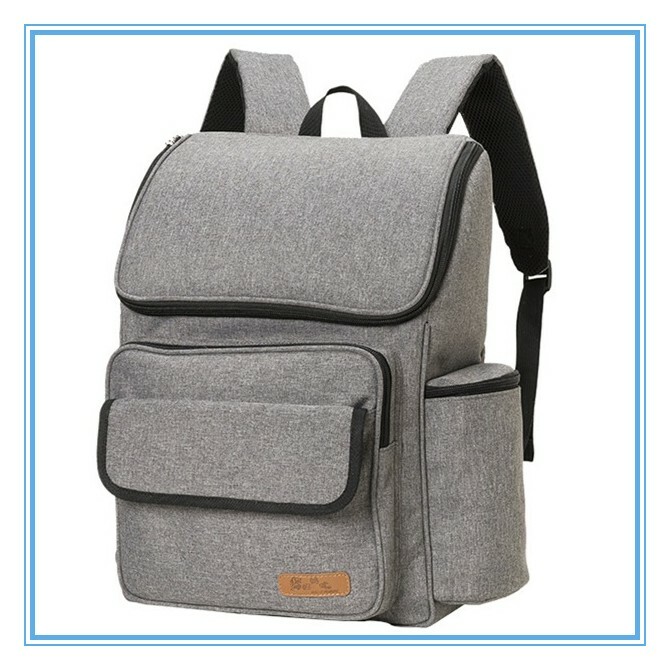 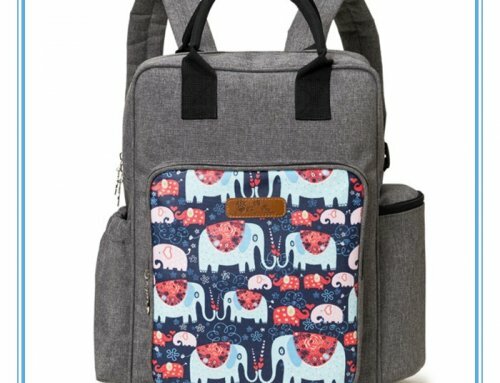 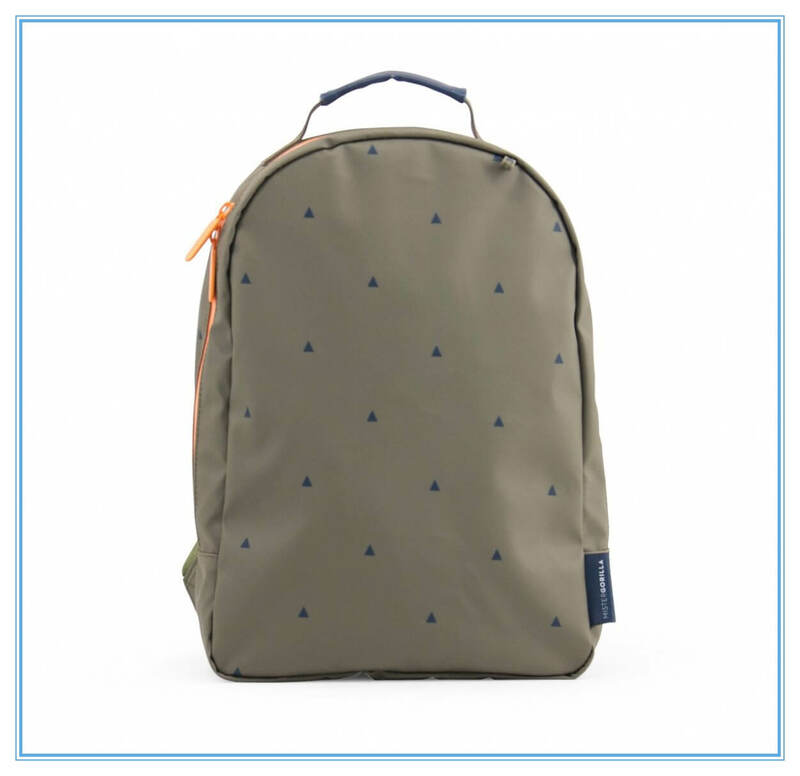 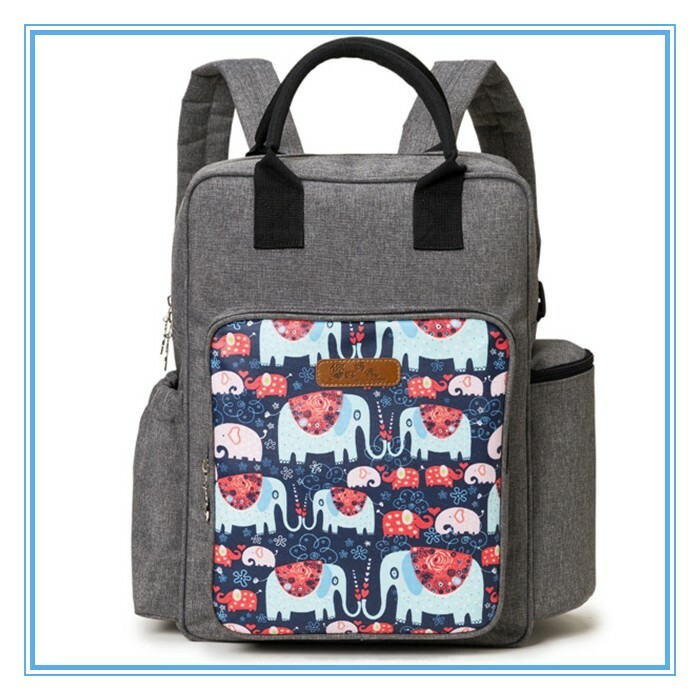 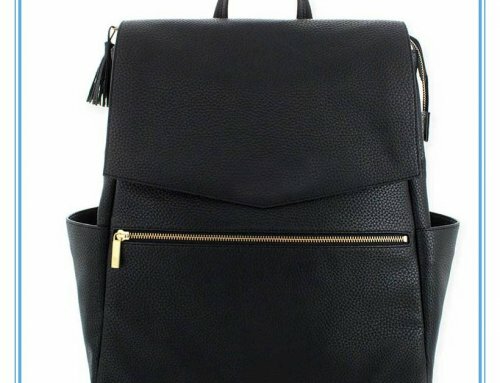 It is a necessary backpack for going out.